Quiet and refined. Big improvement in quality over previous 308. Impressive 1.2 Puretech petrol engines. Five star Euro NCAP rating. 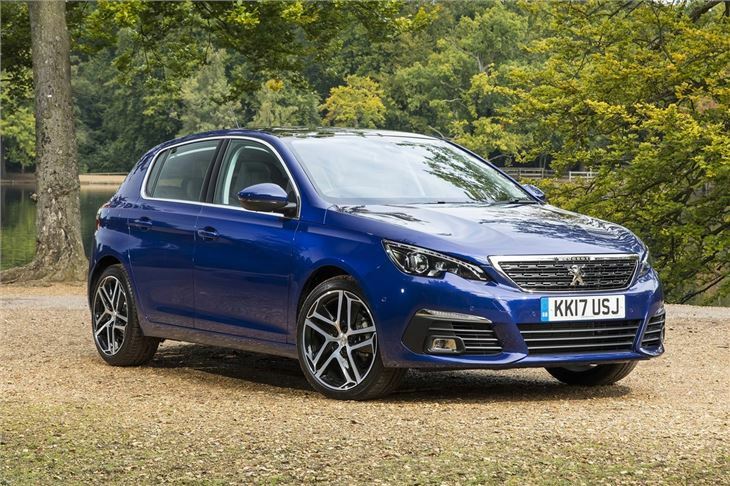 European car of the year 2014. Clunky manual gear change. Not much rear seat legroom. 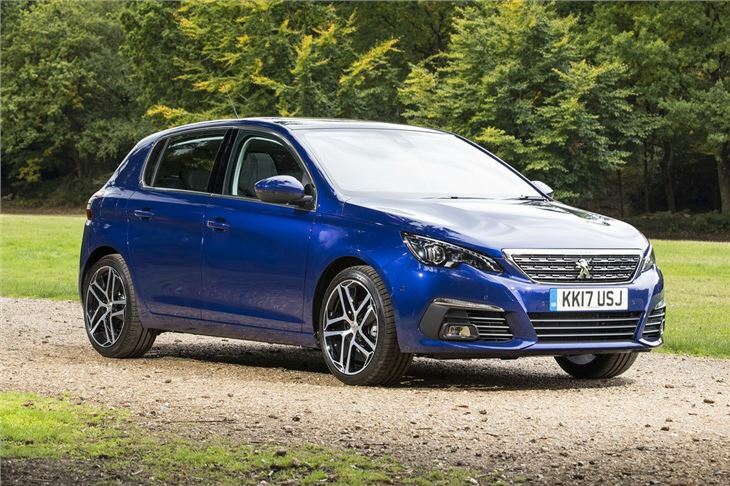 This 308 is the closest Peugeot has yet come to building a car that's genuinely good enough to compete with the likes of the Honda Civic and ever-popular Ford Focus. Compared to its ugly predecessor, the latest 308 is a huge step forward in every regard, particularly design and quality. It's off to a good start too being crowned, albeit somewhat surprisingly, European Car of the Year for 2014. 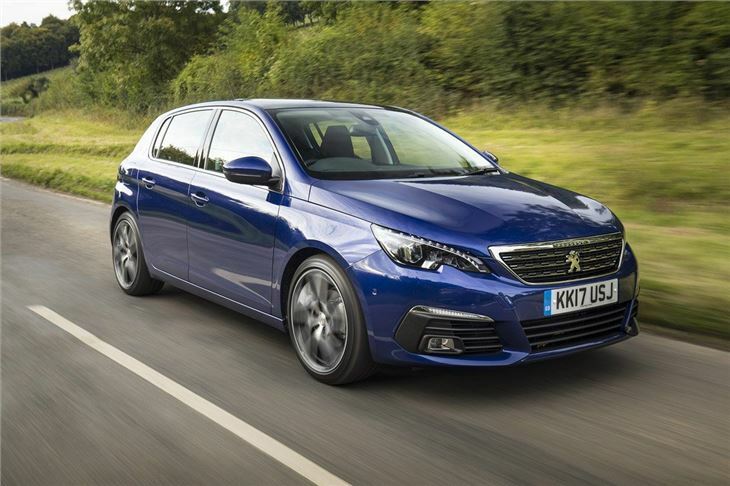 In terms of looks the 308 has a neat if unadventurous design but it is much better proportioned than the old model and loses the ugly front end. But it's inside where you notice the biggest change. 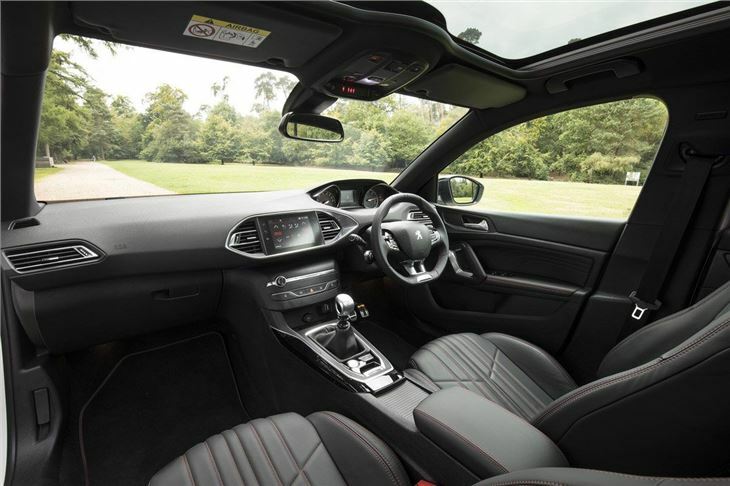 There's a completely new layout that's far more stylish than before with an innovative cabin and a minimalist design. 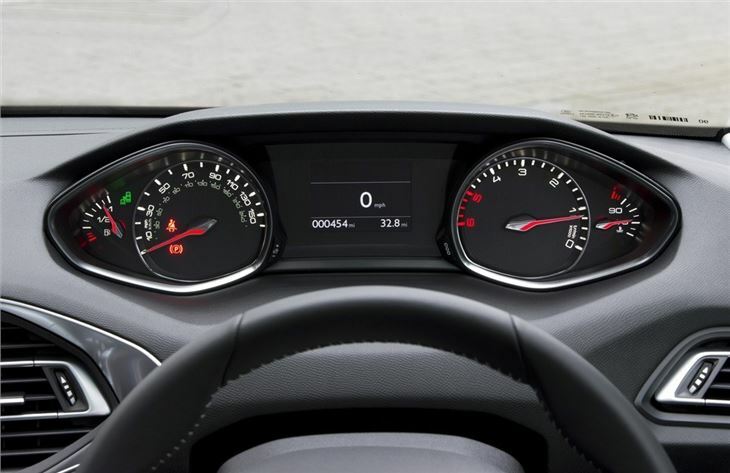 The decluttered look is a welcome change at a time when cars are laden with buttons and controls. Instead, the majority of functions are controlled through a large colour touch screen. 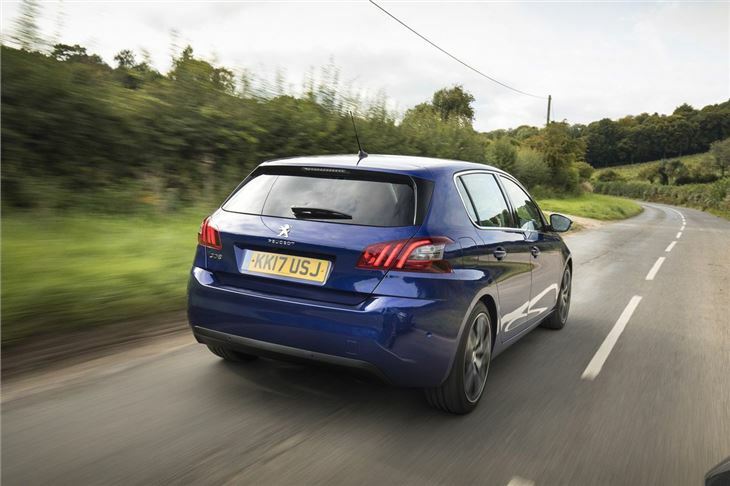 The new 308 is considerably lighter than its predecessor thanks to a new chassis and this aids the handing which is far better. The steering has a nice weight to it and it's assured in corners. The ride is another highlight with the 308 very smooth even on rough roads with little wind noise. Only a clunky manual gear shift lets it down. 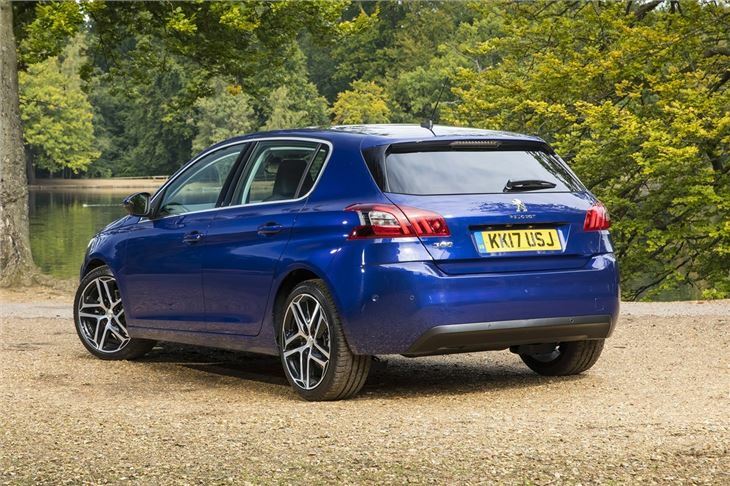 There's a wide choice of engines in the 308 with impressively efficient HDi diesels - the 1.6 BlueHDi emits just 82g/km of CO2 yet still develops 120PS. But it's the new 1.2-litre THP petrol engine that really stands out. Despite its small size the three-cylinder engine is a real gem and gives strong performance with the top version producing 130PS yet with official economy of more than 60mpg. Well built, reliably, economical a very nice place to be.